Our Press Releases are distributed in geo-targeted local media, as well as news sites, blogs and web publishers with high Authority Rank. 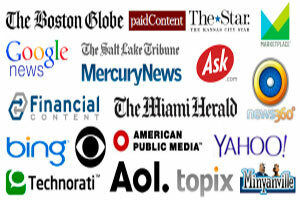 Press Releases get you instant traffic and help boost your organic search engine rankings. 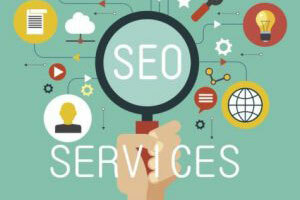 Teaming with some of the industries top Search Engine Optimization experts, we oversee the process of getting your site noticed on all major search engines, organically. Start today by completing a Free Website Audit (see the form below). Grow your business using Social Media! 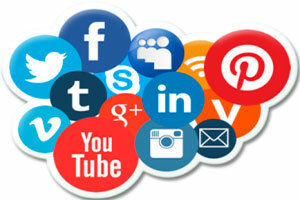 Our Social Media partners will manage paid and organic Social Media Marketing for you. Get the most from Facebook™, LinkedIn™, YouTube™, Instagram, and other Social Media platforms. Get Free Details! Need a site makeover? 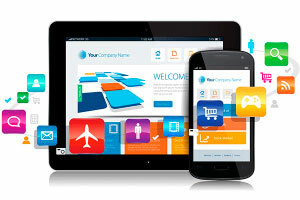 Is your website Responsive? A totally new design? From redesign to a complete site development, our services can give you the online presence that looks amazing on all devices, you’ll love our guaranteed service! Use our aggressive Reputation management service to eliminate, or offset, negative, biased and unfair comments about you and your business. Arm your business against attacks. 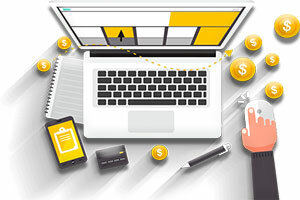 Let our PPC Certified experts manage your Pay-Per-Click advertising campaigns. Using the most sophisticated tools and techniques, we’ll get you more clicks and more traffic, at a lower cost. 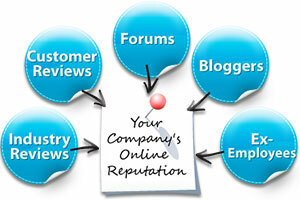 We’ll first perform a free audit of your website. This will tell us where your site needs attention, and it provides us with the input that we need to design a service that exceeds expectations. When Do You Want The Campaign To Start? Please list at least 2 - 3 of your competitors here. We can assist you with all of your advertising needs, to include ad copy and creation, voiceover talent, data lists ... to complete sales funnels. Any Additional Instructions For This Part? Virtually anyone can be targeted based on behavior, intent, gender, race, income, education, net worth, voter registration, occupation, interest, credit ... guaranteed. Tell us if you have additional audience targeting requirements.